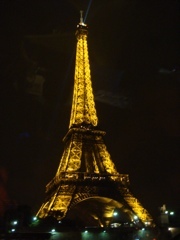 My next trip to Paris will be in April 2011 for our wedding. I can't wait to share the experience and make lasting memories with Eric. We have had an extraordinary time in this city. It is majestic, romantic and very chic! 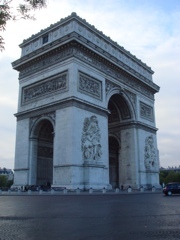 Since 1920, the tomb of France's Unknown Soldier has been sheltered underneath the arch. Its eternal flame commemorates the dead of the two world wars, and is rekindled every evening at 6:30. Eiffel Tower at Night: Taken while aboard a dinner cruise down the Seine, the Eiffel Tower is the most famous landmark in the world. 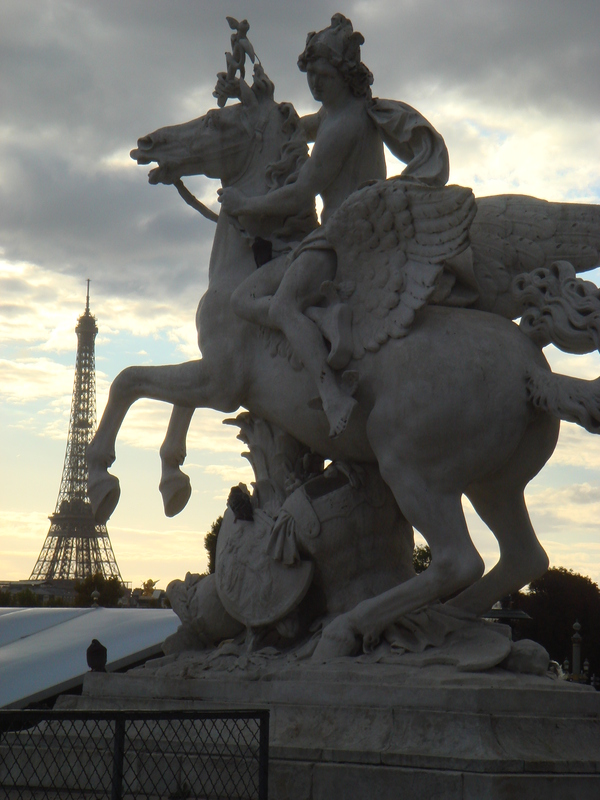 Originally built for the 1889 Exposition Universelle (World's Fair), today it announces to all that see it, "This is Paris." 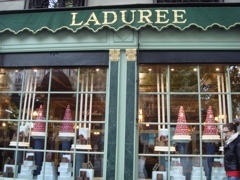 The story of the Ladurée macaroon starts with Pierre Desfontaines, second cousin of Louis Ernest Ladurée, who at the beginning of the 20th century first thought of taking two macaron shells and joining them with a delicious ganache filling. These small, round cakes, crisp on the outside, smooth and soft in the middle, are made every morning in Ladurée’s “laboratory”. The pastry chefs measure out very precisely the required amounts of almonds, eggs and sugar, before adding one final ingredient, a pinch of unique “know-how”, essential to the making of such a delicacy. Once cooked and filled, the macarons are put to one side for 2 days before going on sale, the time it takes to achieve a perfect balance between texture and flavour. I’m sure you are sad to be leaving Paris. But I know you’ll have awesome inspiration and memories to look forward to your upcoming wedding. Chandra & Renee, What a lifetime memory; I love reading your posts and enjoying the sites as if I’m along on the journey. Love to you! 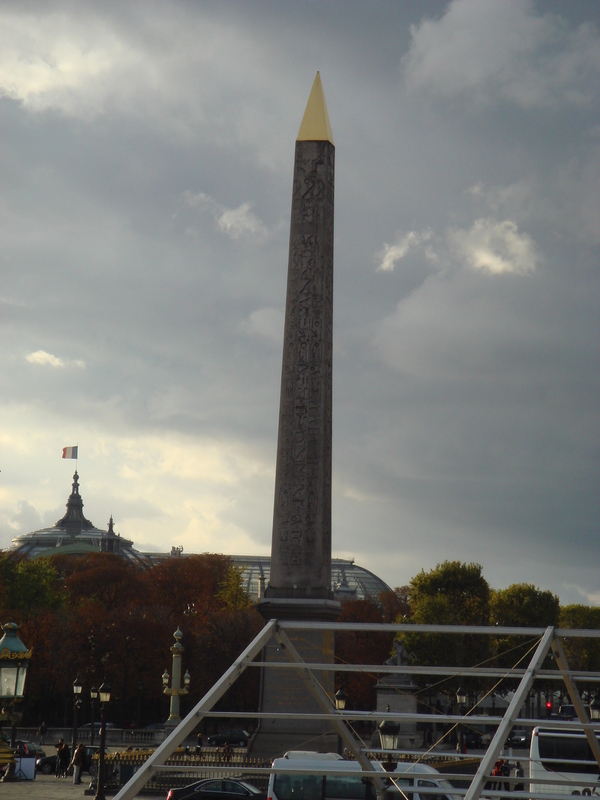 My time in Paris was quick, but the beauty it beholds will stay with me forever. I now truely understand why this is the City of Romance. 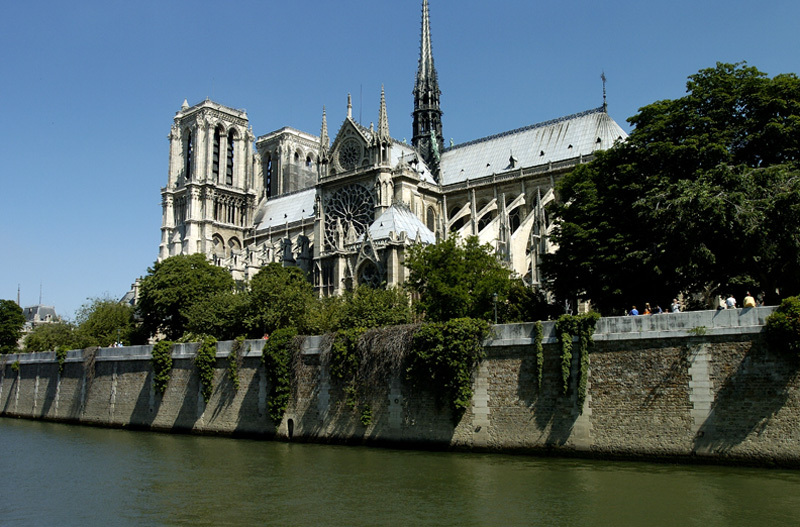 The culture, history, architecture and splendor were beyond belief. I hope that some day Rachel and Trey will be able to experience this place (…with me).